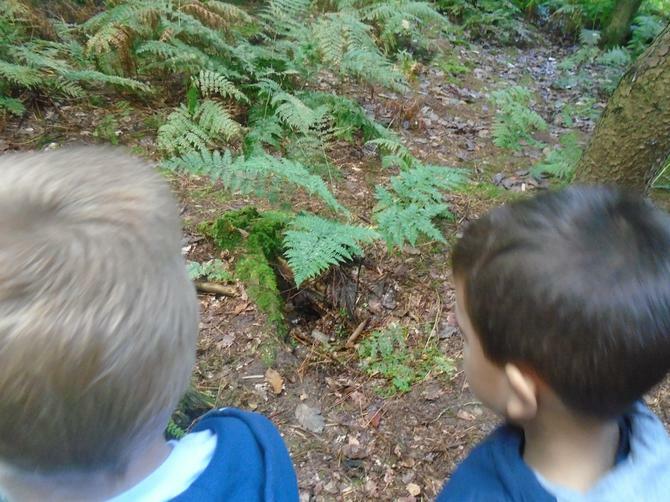 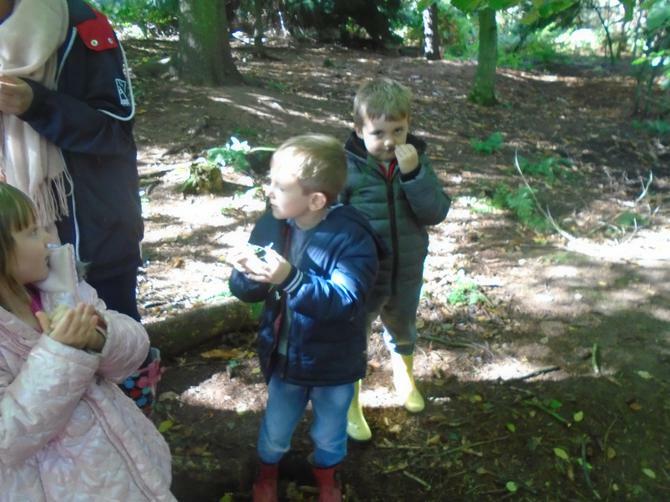 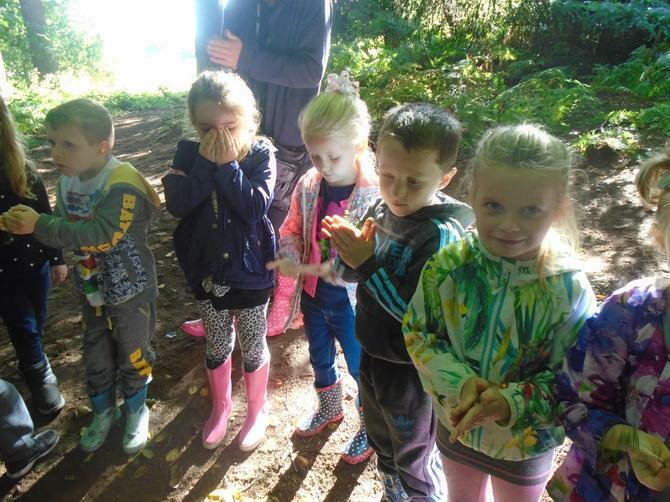 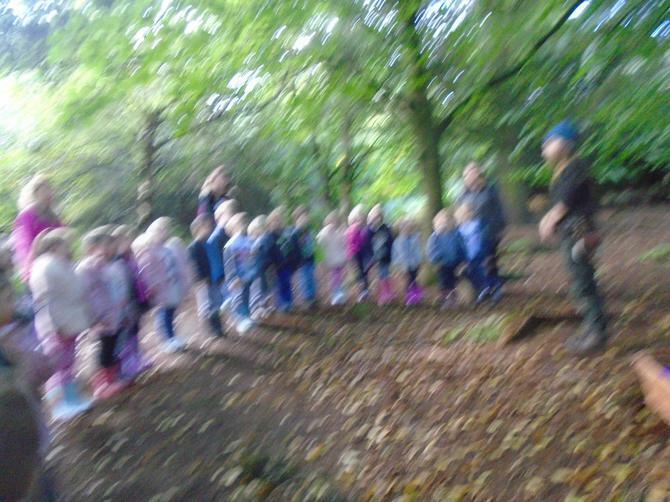 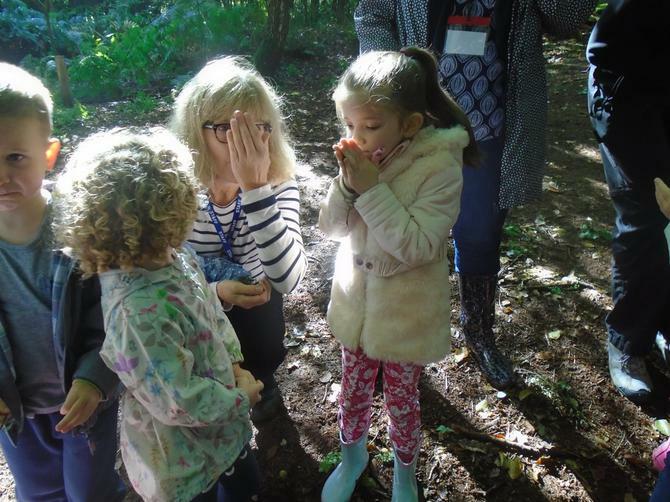 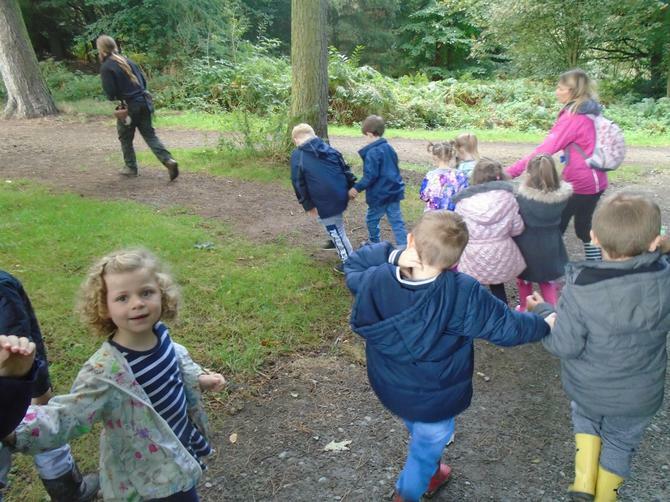 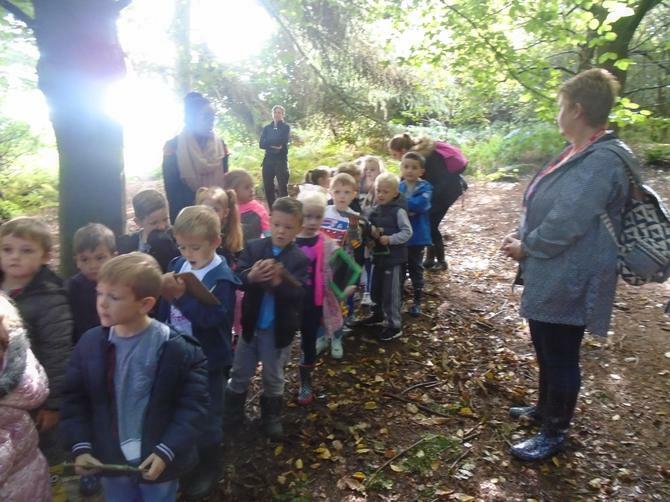 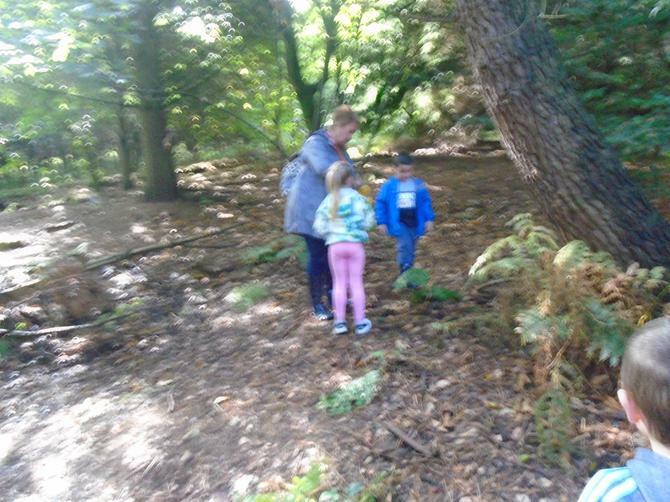 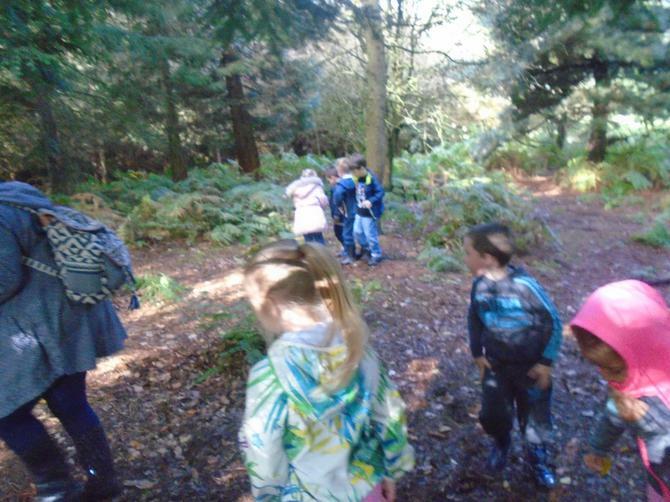 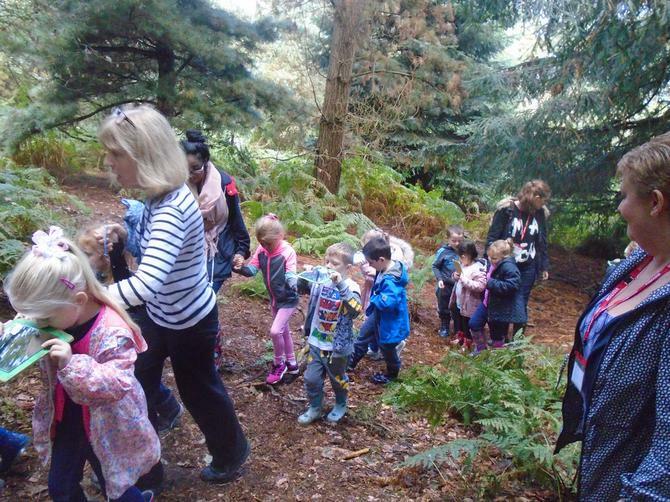 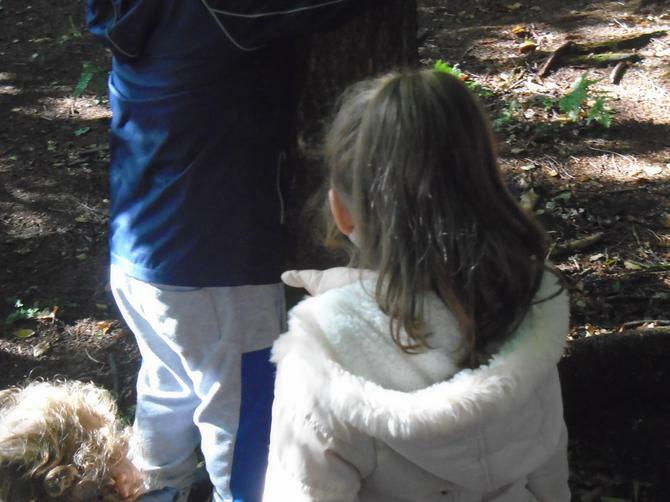 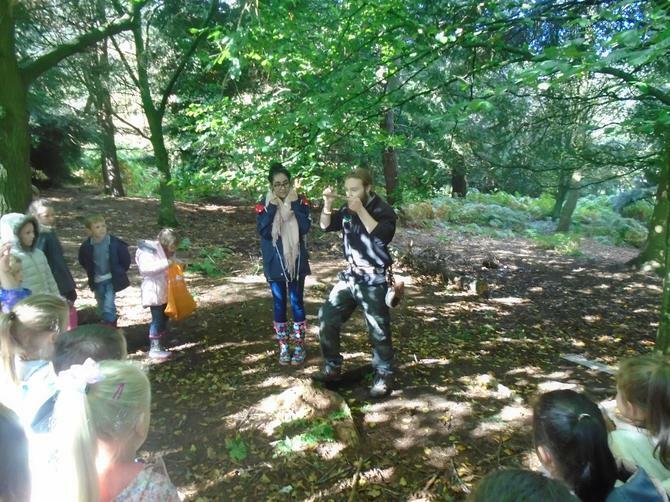 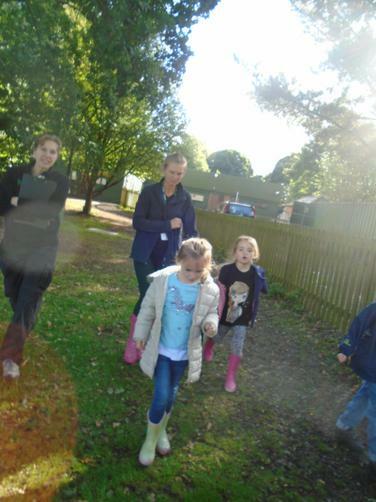 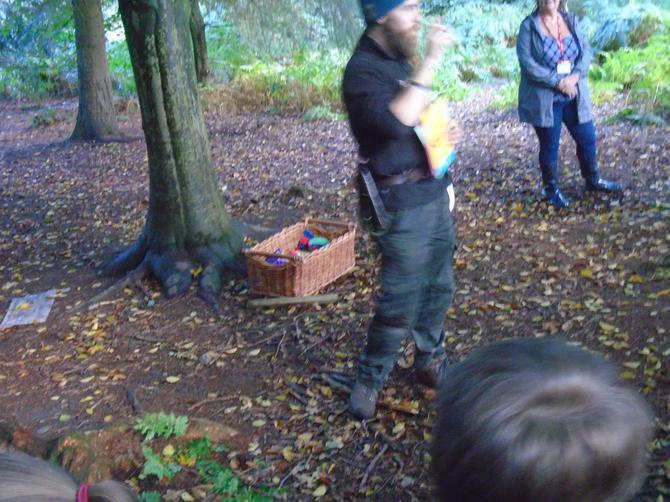 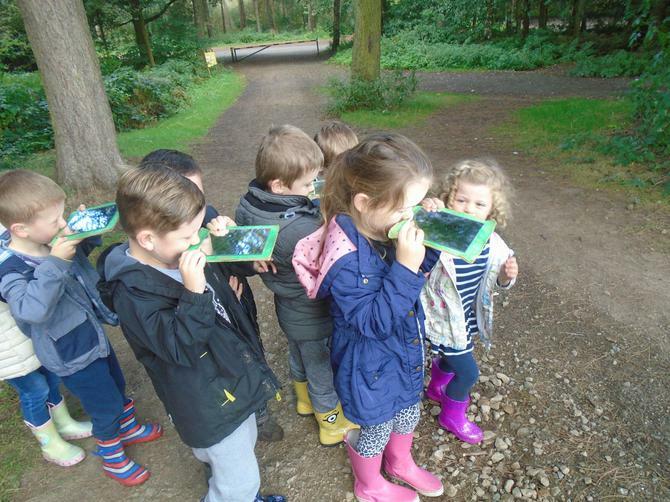 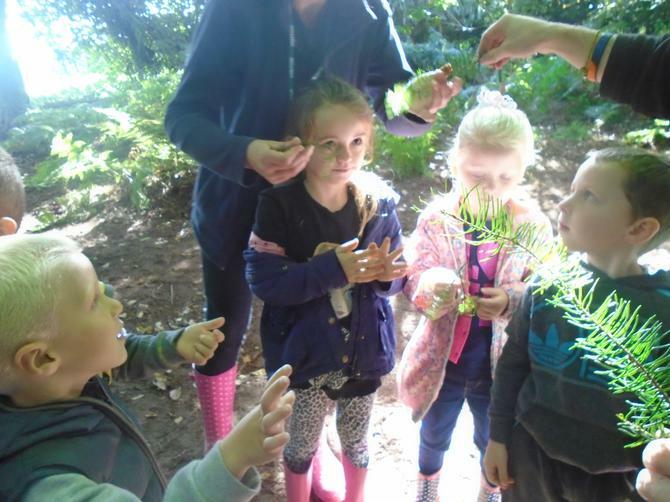 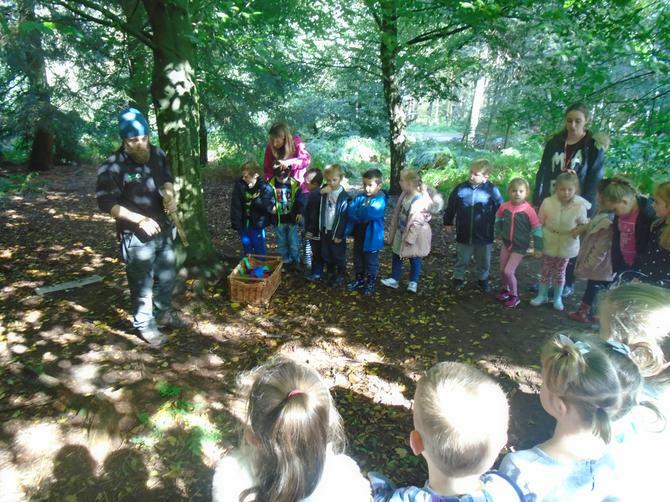 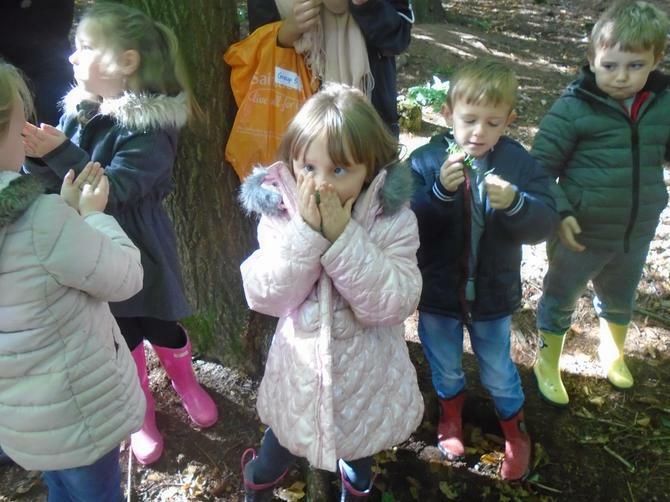 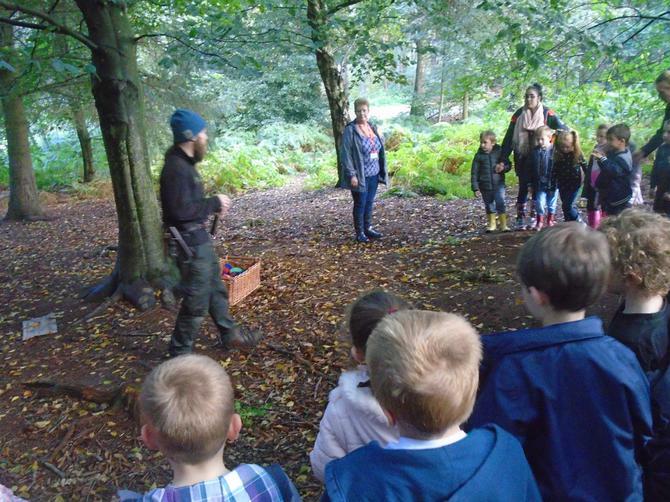 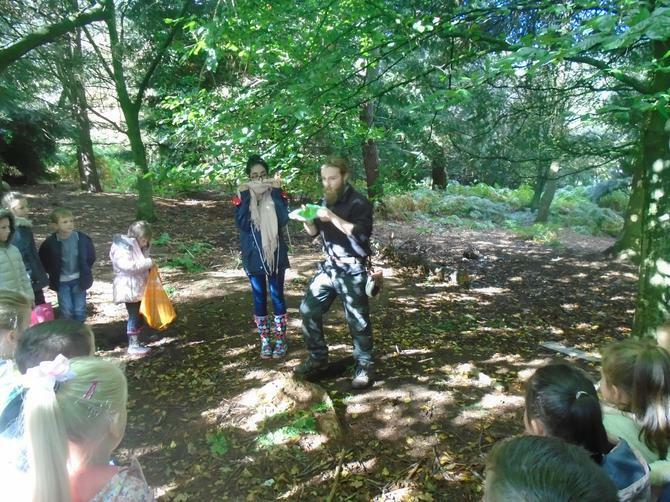 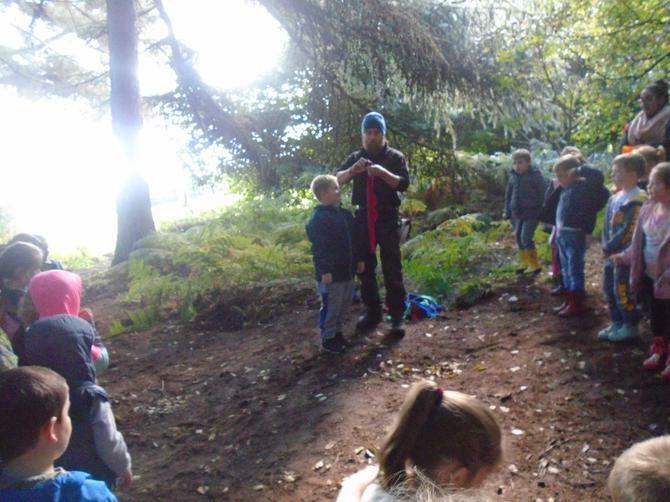 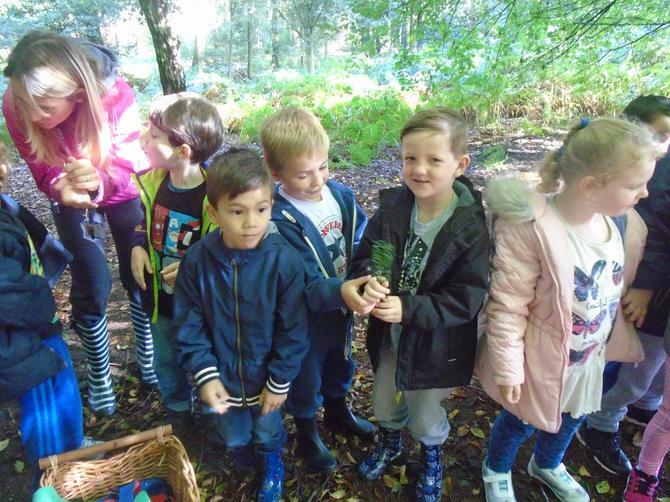 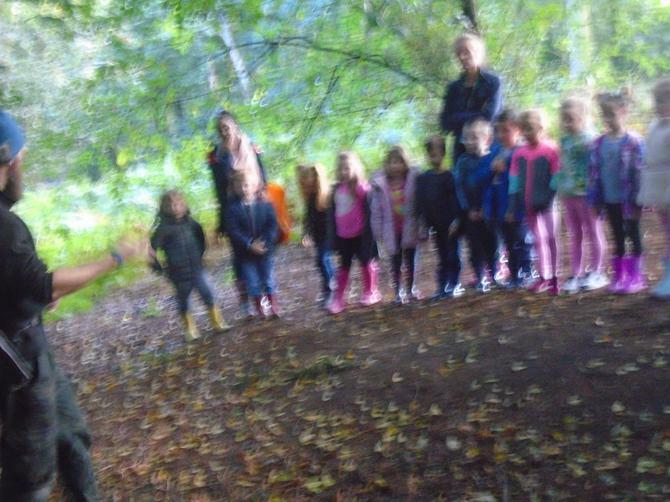 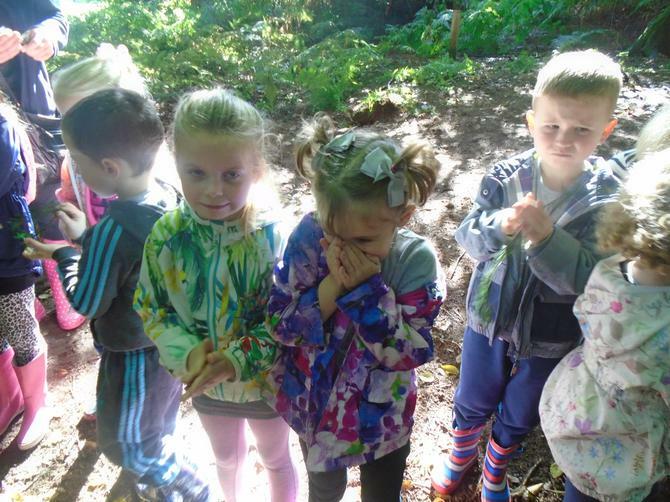 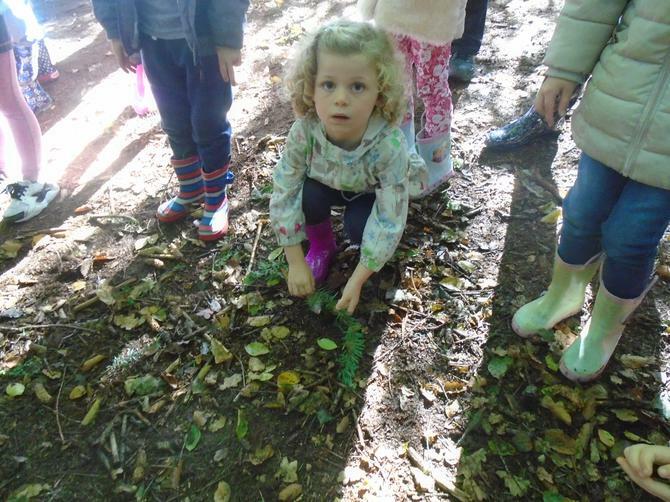 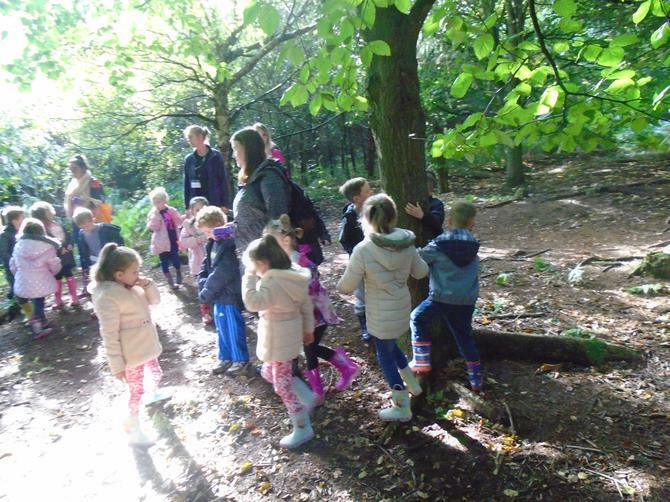 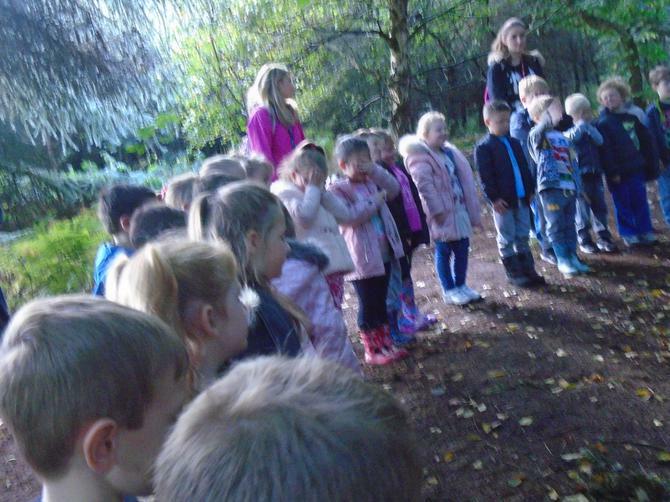 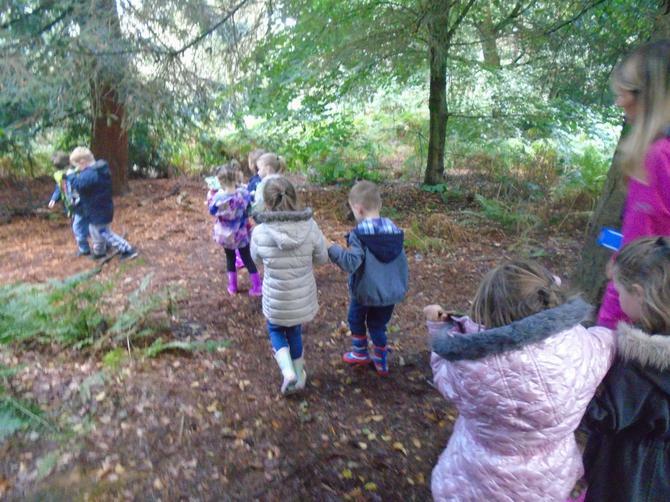 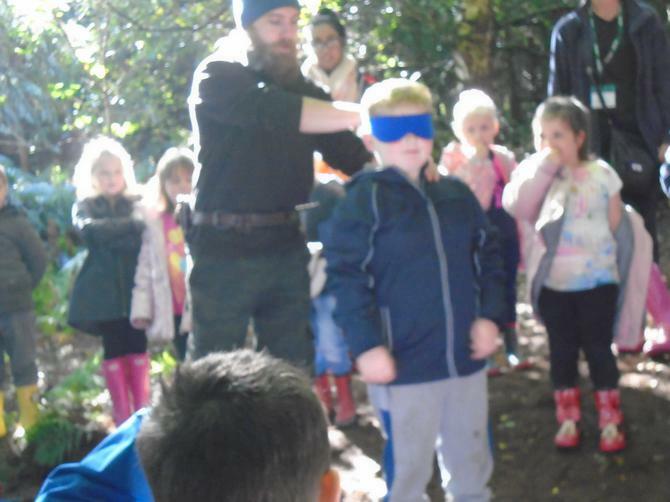 At Delamere Forest Year 1 completed a sensory workshop with Peter the forest ranger. 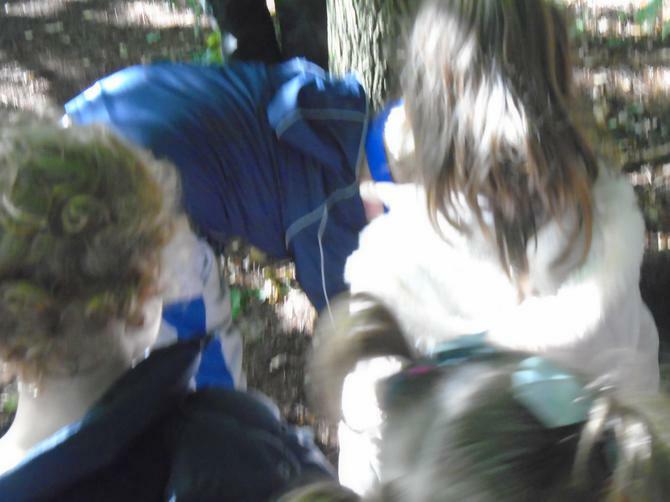 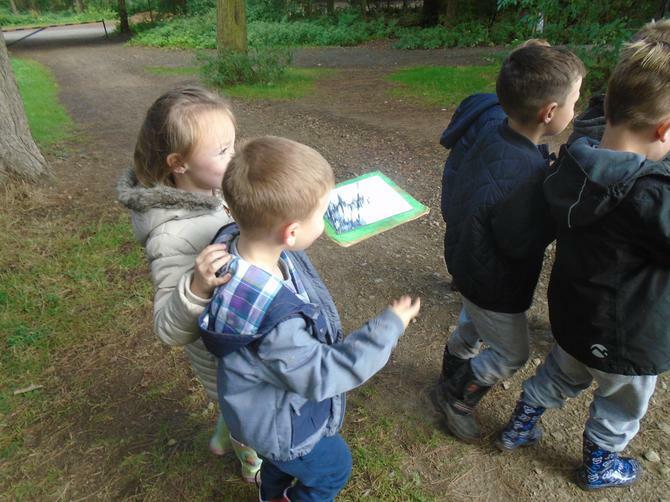 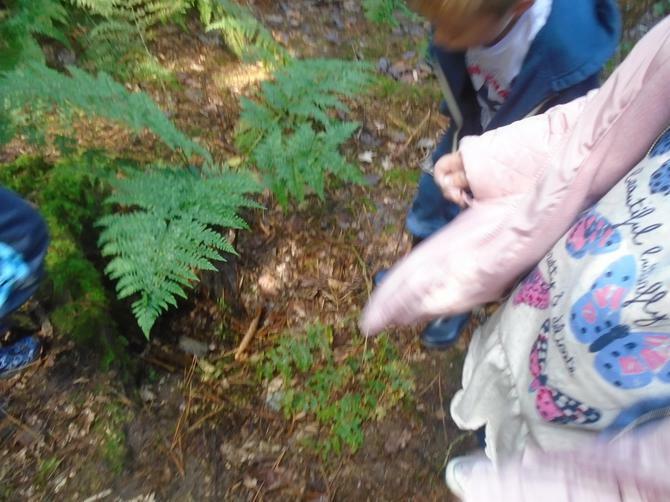 We had to collect items from around the forest depending on descriptions. 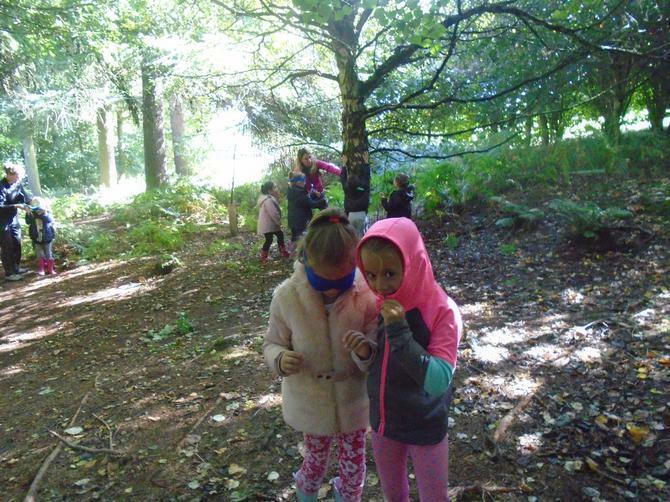 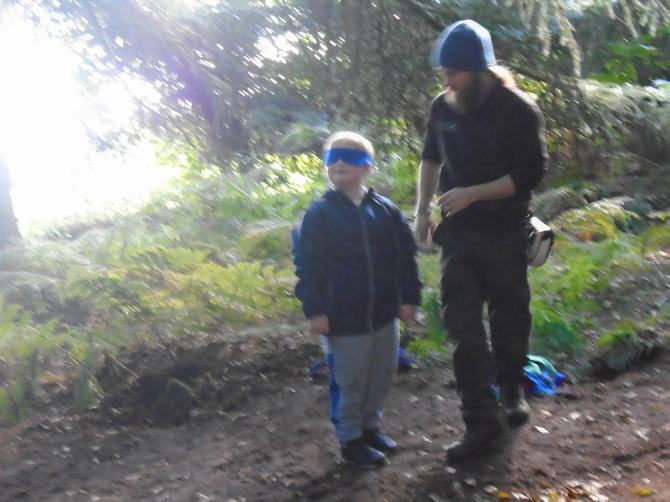 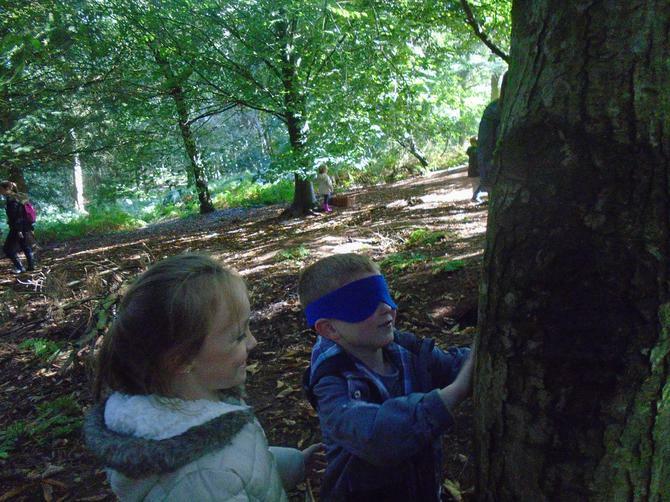 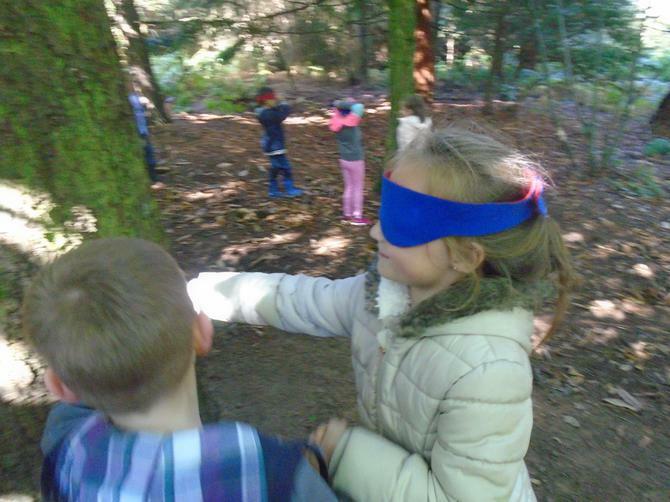 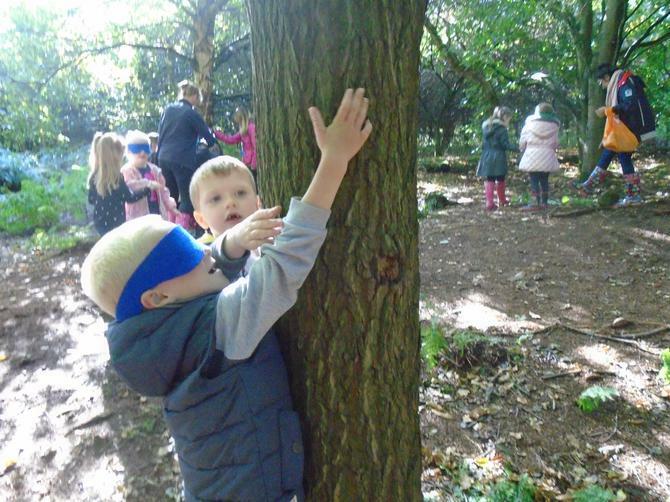 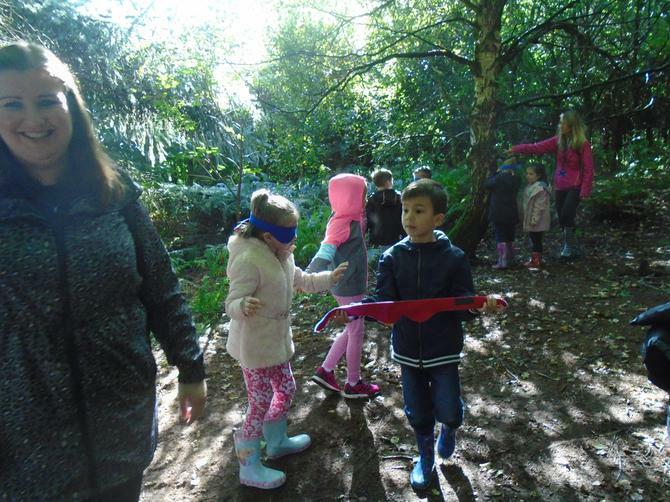 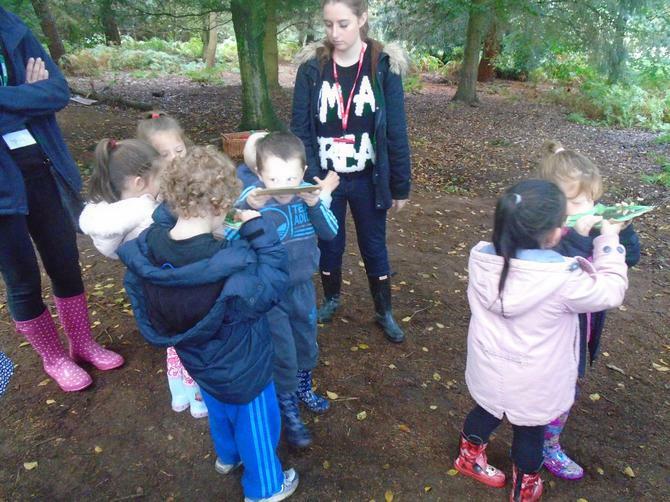 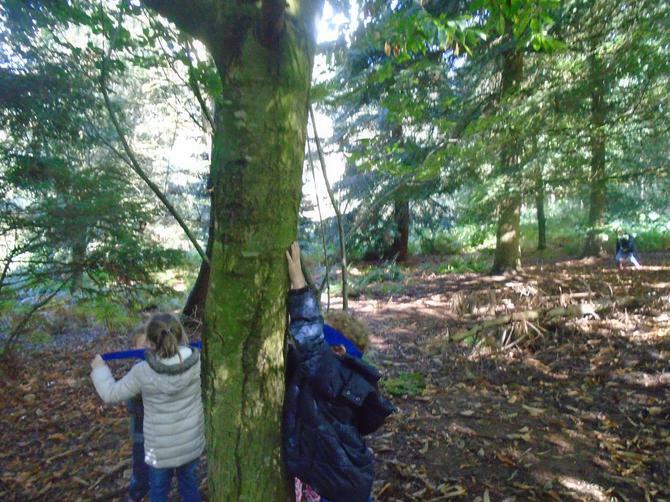 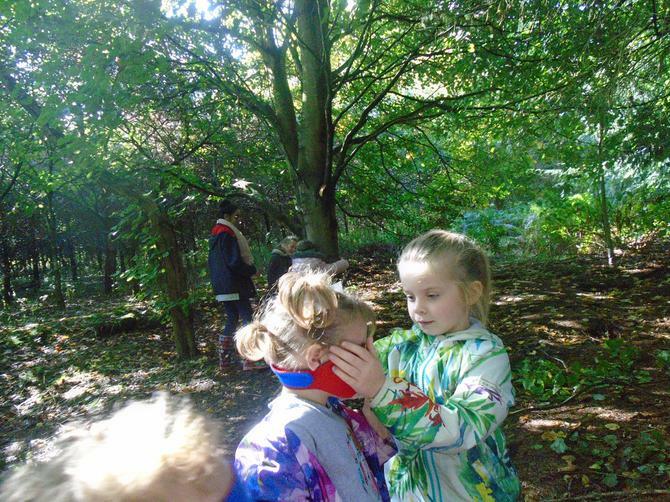 We then used blindfolds and with a partner had to guide each other to different trees. 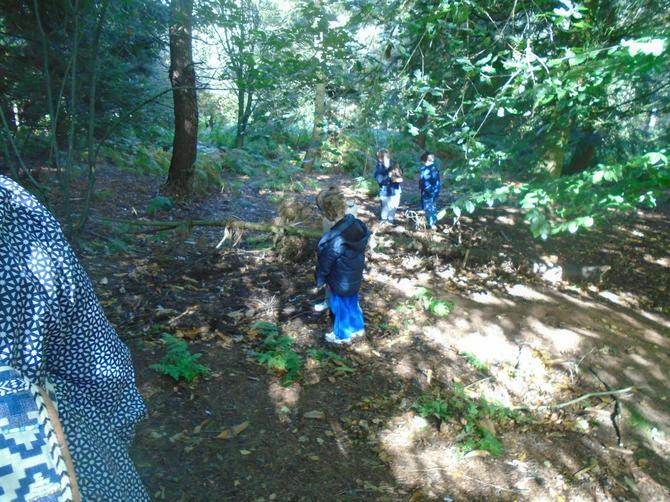 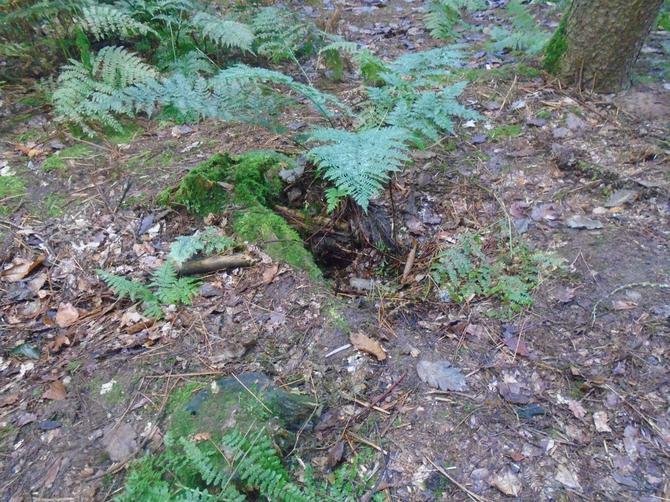 After that we used mirrors under our noses to walk around the forest and see the forest from above. 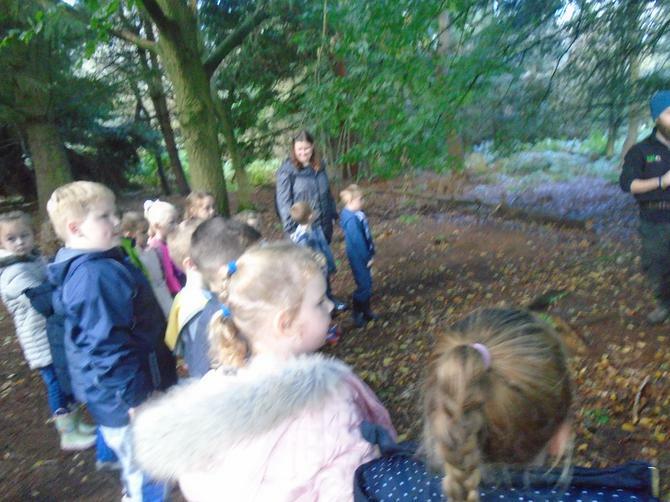 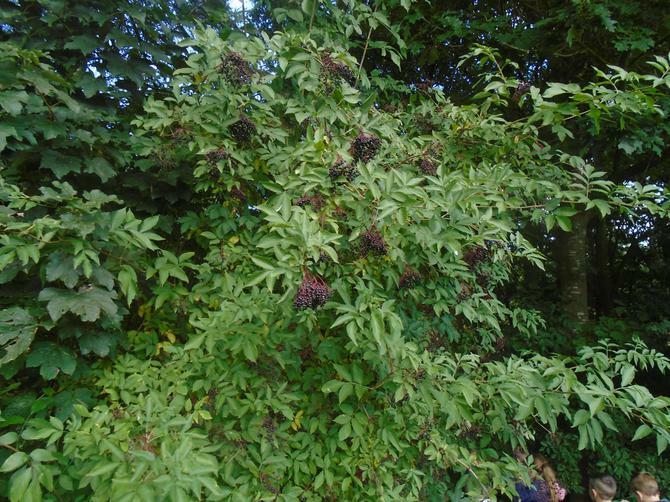 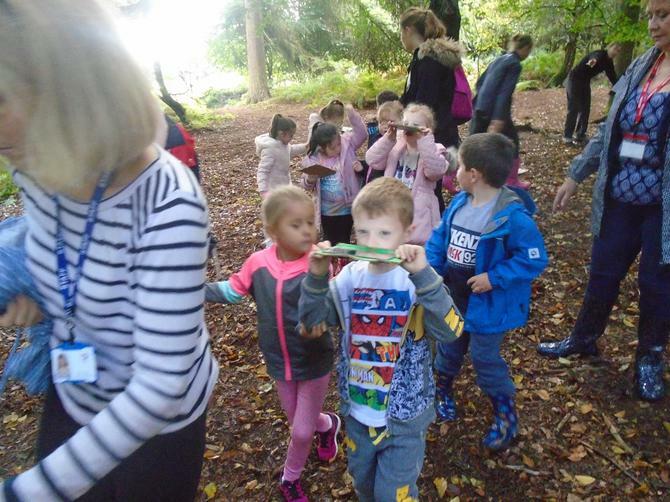 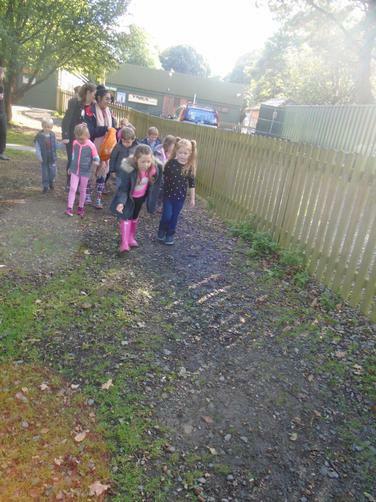 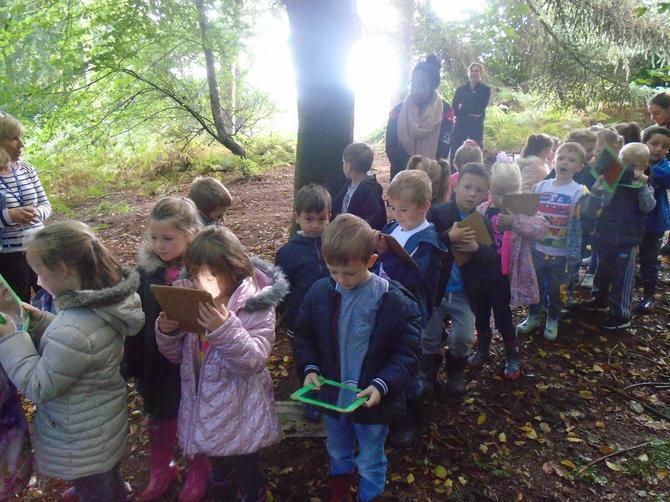 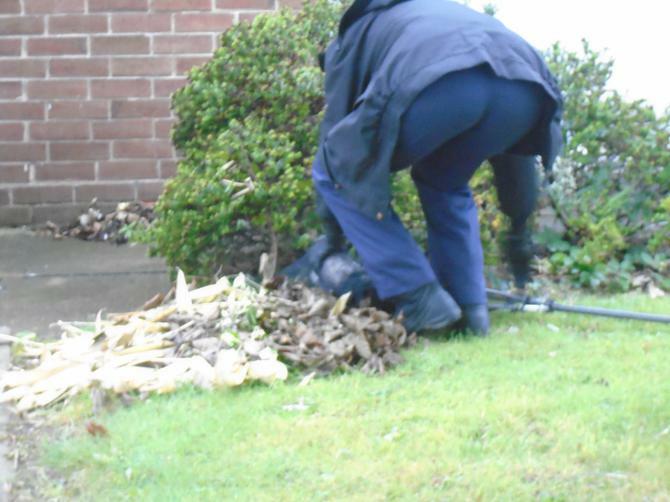 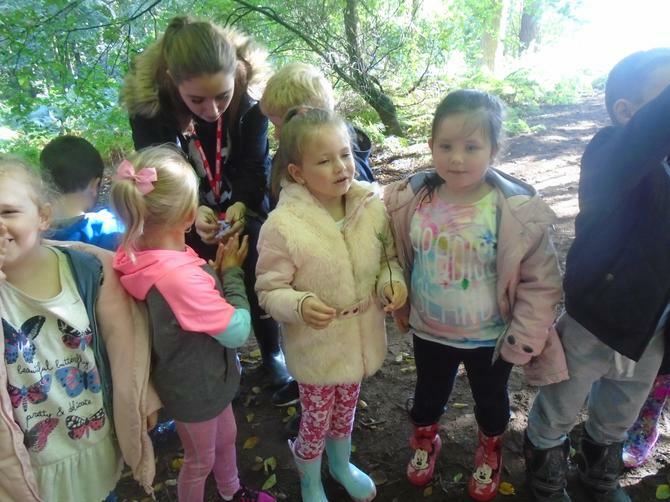 After lunch we then tried to find the Gruffalo on our way we searched for different leaves.